Learning about an auto insurance premium increase can be a serious bummer, especially for safe drivers with clean records. Thankfully, there are steps motorists can take to limit hikes in their rates. Drive safe: Avoiding accidents and speeding tickets is the most important part of avoiding an auto insurance premium increase. 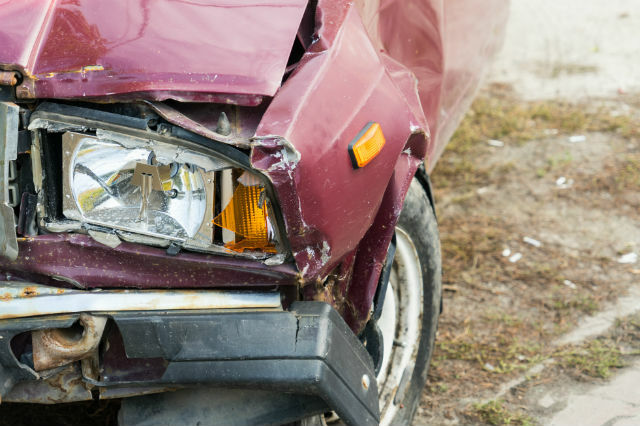 Motorists with tickets and crashes on their records are higher risks for insurance companies – and their premiums reflect that. Bundle up: Getting auto, renters and homeowners insurance through the same company is a recipe for savings. Most companies give discounts to customers who bundle coverage. Look at your deductibles: Deductibles are what drivers are required to pay toward the cost of a claim before insurance kicks in. Many drivers who increase their deductibles see a drop in premiums because they’re limiting the costs their insurance companies will face following an accident. 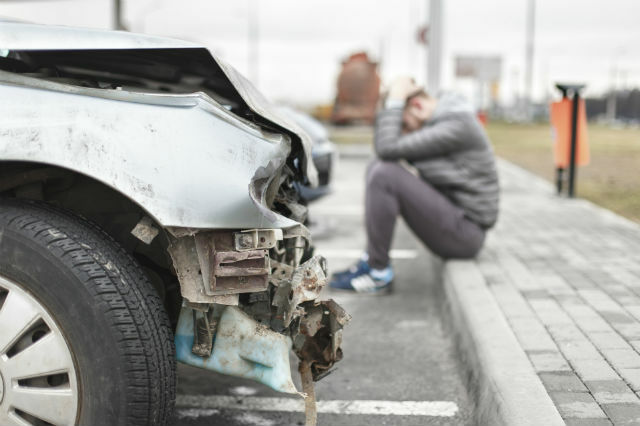 Look at your vehicles: The cost of repairing a vehicle after a crash factors into insurance premiums. It’s why a high-end sports car is likely going to be more expensive to insure than your everyday sedan. Drivers can consider the types of coverage they have. 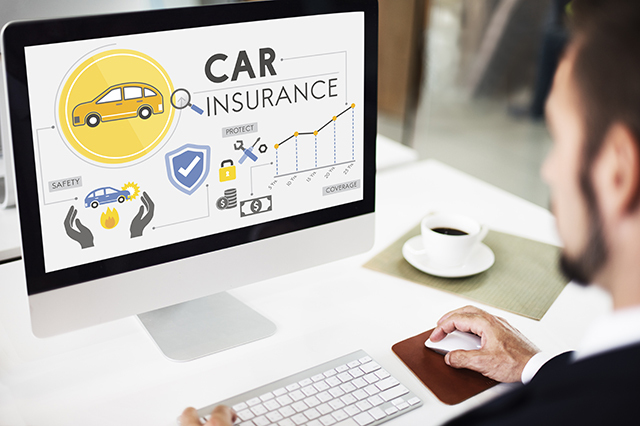 Comprehensive and collision protection might make sense for newer cars (it may also be required for financed vehicles) but as cars get older, and their values decrease, the expense of such coverage might not be worth it. 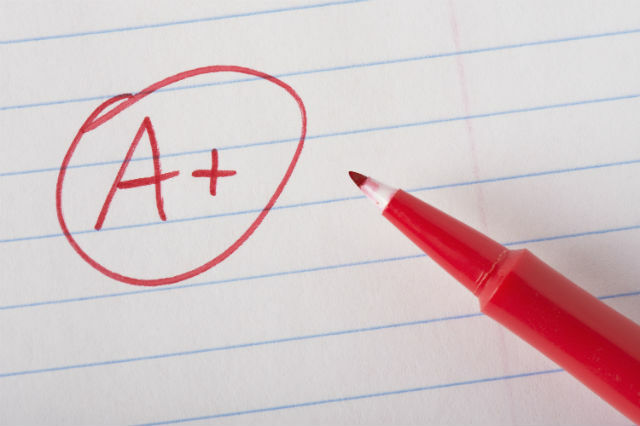 Good grades: Adding a teen driver to your policy can be expensive, but many companies will give discounts to young drivers who get B averages in school. Take a defensive driving course: In some states, taking a defensive driving course, like the AAA Driver Improvement Program, can earn you an insurance discount. 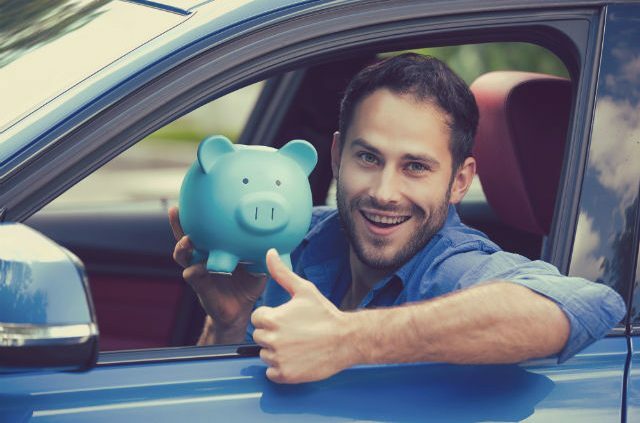 Even if you don’t get you a discount, the tips you learn can help keep you safe behind the wheel, which is a big part of managing insurance costs. Use your garage: Has your garage become more of a storage container than a place to house your vehicle? If so, think about spending a Saturday or Sunday cleaning it out. Some companies offer discounts to drivers who garage their vehicles. Do you use your garage to house your vehicle(s)? Pay at once: Paying for your policy in one payment versus installments may get you a discount. Some companies also provide discounts to drivers who have monthly payments automatically deducted from their bank accounts. Maintain good credit: In most states (excluding Massachusetts, California and Hawaii), having mediocre or poor credit can impact your premium. Click here for tips on how to find and understand your credit report. Talk to your agent: A lot of drivers only talk with their insurance agents when they’re looking for a policy quote or after an accident. But regular communication with your agent can help make sure your insurance costs aren’t higher than necessary. AAA’s skilled agents are ready to discuss these and other ways of getting you the right coverage for the right price. Learn more about AAA auto insurance or call 866-222-7871 to get in touch with an agent. Article tags: AAA, aaa auto insurance, auto insurance, auto insurance premium, car, credit, credit report, good credit, homeowners insurance, house, insurance, insurance companies, insurance premium, Massachusetts, savings, teen driver.